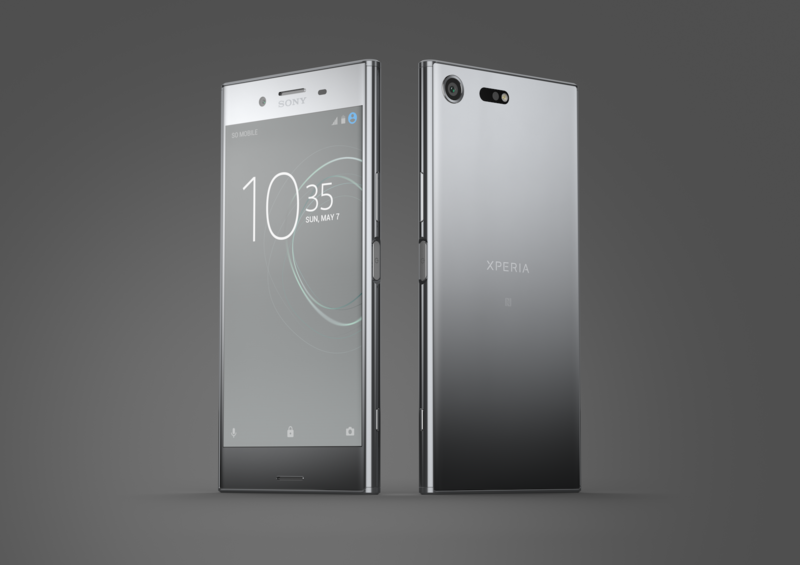 All acronyms aside, if you own a Sony Xperia XZ Premium and you want to watch those beautiful movies and shows in high resolution and with the best color gamut possible and the brightest brights and darkest darks, then you will need to be on the latest device firmware, you have to get the most expensive 4 Screen premium Netflix subscription and a connection speed faster than 25mbps. You'll also have to change your Netflix' video quality streaming settings to "high." I don't think an app update is necessary, but it doesn't hurt to be on the latest. Well, the good news keeps on piling up for LG's new and hot V30. The device will be one of the few that support Netflix' HDR playback. Netflix' support page was just updated to add it.